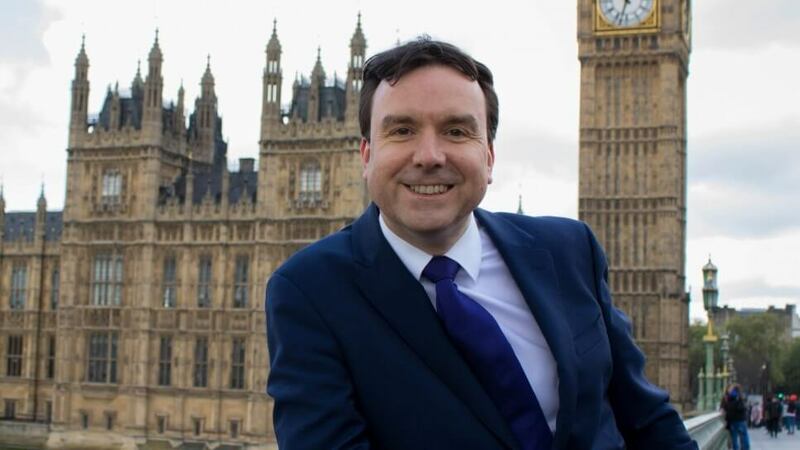 A few weeks ago I was privileged to be invited to a reception to meet Andrew Griffiths to discuss how he could help small businesses in his capacity as small business minister. It’s not an opportunity that comes up every day and I was keen to attend. As it happened, on the day of the event, Carillion made its crushing announcement. Every day something new emerges on the saga. Stories of auditing irregularities, ‘sticking plaster’ help from the banks, and personal anecdotes from the tens of thousands of businesses who are now on the brink as a result of the payment terms that have contributed to the closure. Andrew, rightly so, didn’t make the reception and prioritised getting to grips with the fall out. What’s more he didn’t need to attend to know what would be high on so many people’s lists: ludicrous payment terms imposed by conglomerates that act as a straightjacket for the small firms who want to grow by taking on ambitious and prestigious projects. These projects are invariably the way small firms become medium ones and regardless of Carillion and payment terms, finding the funding to grow is a real problem for any company wishing to scale up. I’ve been pointed in the direction of grants numerous times, and I have taken advantage. But they are of no real substance when you really need to speculate to accumulate. In short, the value of the grants is just too small if, like us, you want to invest in new technology like AI to make groundbreaking strides. Overall, it’s been far more lucrative for us to work in partnership with university research teams to overcome the challenges in funding innovation. Our work with Derby University has been a boon, but still comes with financial limitations. I’d like to see at the very least a review in funding academic and business collaboration, as well as the size of funds made available to scale ups, especially if you’re not London based. I’d also like to know what’s happening with the elusive equity funding from the British Business Bank. It sounded like an initiative I could really tap into but has failed to materialise. We need to put the Midlands on the map. Londoners and cities like Manchester are profiting from mayoral manifestos and Osborne’s legacy, but frankly businesses that are trying to compete in cities like Derby are being left behind. We are in no mans’ land. Don’t get me wrong, if you are a start-up you do have access to advice, support to obtain office space, help to secure grants and great networking events. But reach a certain size and things dry up completely. It is so disheartening and one of the things I talk about most often with my local peers. We all find that we have to be careful to manage growth. In our case, we desperately need to move our operations but there's an overwhelming lack of office space for medium sized companies in the region. And it’s hampered by planning decisions. For example, the ex-local council properties earmarked for offices have be sold to developers for luxury city apartments. Why? Because the short-term commercials are no doubt better for councils. That has to be reviewed urgently. It is vital we fix the housing crisis, make empty properties functional, and bring up the value of our cities, but I’m not sure luxury apartments are the way to go, especially if it’s at the detriment of economic business growth. And that brings me to my final point – advice for scale-ups. It’s poor to put it mildly. We were very lucky to be selected for the Goldman Sachs 10K Small Business Programme. But if it weren't for that, I don't know where we would have found the right advice for our size of business. It simply doesn’t exist unless you take VC and that really isn’t the right path for lots of companies, nor should it be. We are totally bootstrapped and we think we can continue to be so as we grow and diversify. But you can feel like you are being pushed into a corner simply to get the expertise to move up a rung. I sense I’m not alone when I say there's been a lot of hot air recently, and no action. That’s not what we need if we want to double down on economic growth to deliver a brilliant Brexit. It looms large and now more than ever we need action not words. Nail these three gripes, Andrew, and we are on a path to success. 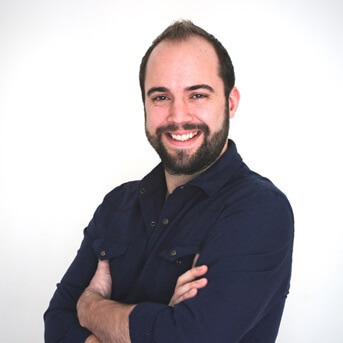 James Poyser is CEO of inniAccounts.